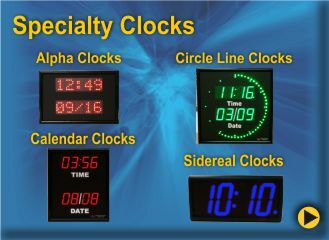 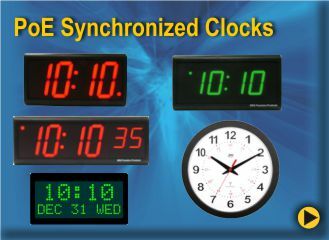 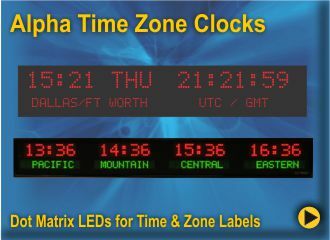 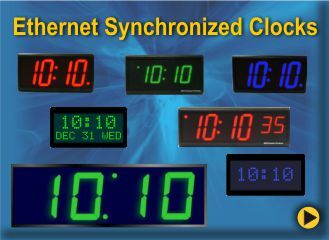 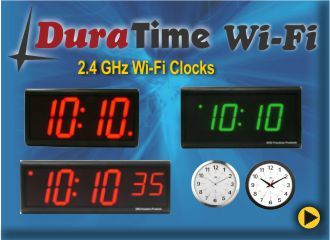 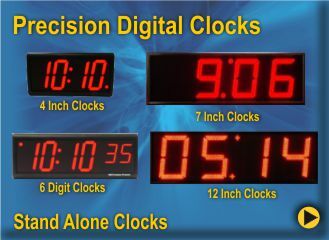 A USER CHANGEABLE COLOR is standard on all time zone clocks. 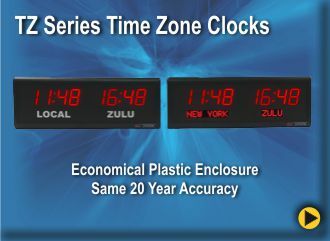 Lifetime Accurate Clocks are also available, eliminating the need for manual updates. 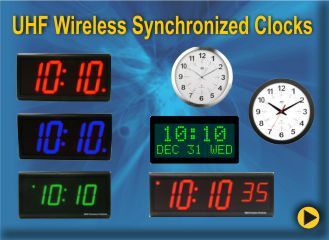 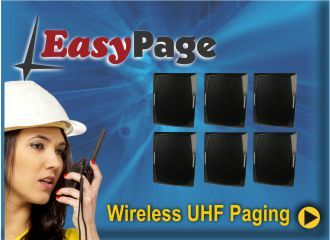 Many wired and wireless Sync methods are available. 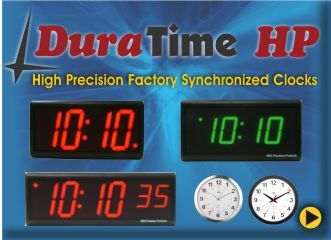 A new GUI touch screen IR Remote Control with built-in help screens, is available for Time Zone Clock Reconfiguration. 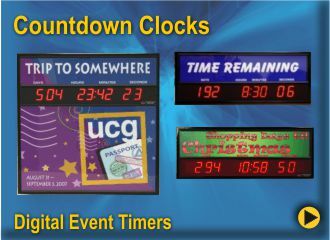 BRG is the leader in providing custom time zone displays to the United States Government and corporations around the world. 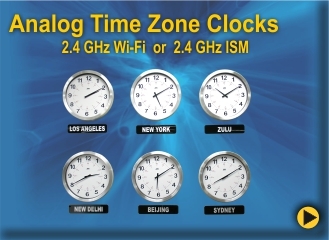 Whether you need two time zones or 24 time zones, we have a model that will fit your needs. 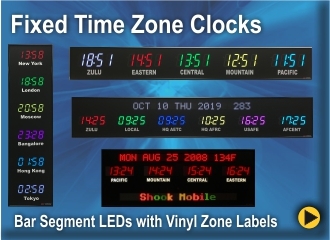 Our displays come standard with Red Time LEDs, however, you can select Blue or Green LEDs or any combination that you would like as an option. 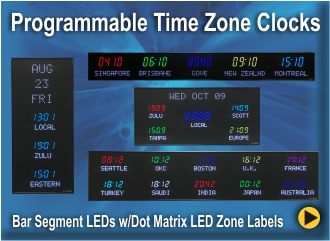 Depending on the viewing distance for your Time Zone Display, BRG offers three different LED sizes that can be viewed from 40 ft., 75 ft. or 100 ft. Our product line is available to our government customers through our GSA Contract GS-02F-0030U. 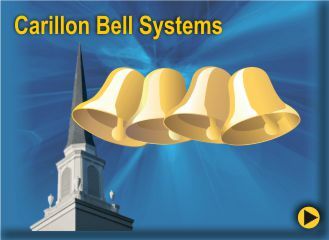 BRG’s helpful sales staff will help you determine the product that best suits your needs. 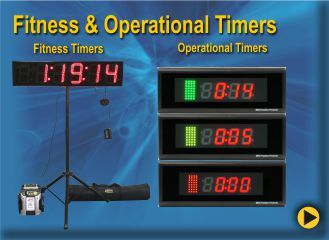 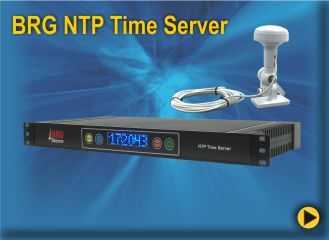 BRG’s digital clocks are available as stand alone models or can be part of a synchronized time system. 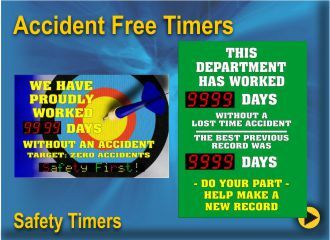 Our event timers and safety timers are used by corporations and industry to mark significant milestones and to remind employees that safety is important. 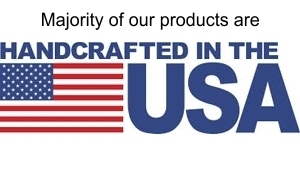 Contact one of our helpful sales associates today at 800-295-0220.